Ascend Recovery, located in the city of American Fort in north-central Utah County, is a residential addiction treatment center for adults dealing with chemical dependency and substance abuse issues. For over ten years, the center has provided treatment services which seek to safely and effectively transition persons from residential treatment to their own independent lives. The facility is known for providing evidence-based, personalized care for patients by integrating into its curriculum, three levels of care. These services include the residential care program, the extended care program, and the sober living program. The facility approaches addiction as a disease and also offers dual diagnosis services for individuals dealing with issues of co-occurring disorders alongside substance abuse. Additionally, the center prioritizes therapist-patient therapeutic alliance by basing its programs on a relational therapy model. The treatment facility is also known for its personalized method of care, designing a treatment plan to meet the distinct needs of each patient. The center offers psychiatric and medical interventions and wellness therapy strategies in an effort to stabilize the energy and mood of patients and eliminate their cravings. The facility also offers a two-day family program which takes place every other weekend and an alumni program which specializes in aftercare. 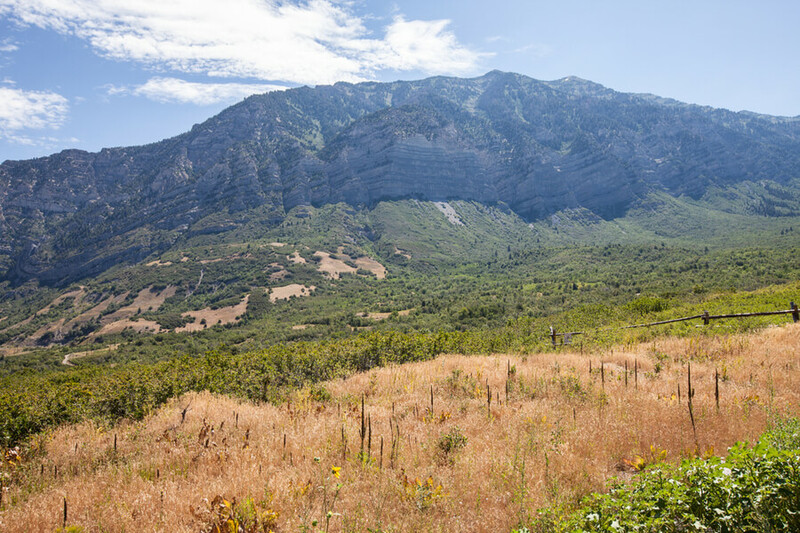 The center is located in the peaceful, serene setting of Highland, Utah. Residents at the facility share rooms with one another and the rooms are usually equipped with private bathrooms and twin beds. The facility emphasizes a communal and fellowship spirit between residents and thus usually pairs residents who have stayed for longer with new intakes. Clients may be given private rooms but this only happens at the discretion of the facility staff. Residents are advised to bring 7 days’ worth of comfortable clothing, detergent, and personal toiletries. Personal electronic devices, inappropriate/pornographic materials, CD’s, and playing cards are strictly prohibited. The facility has an on-site gym, a Ping-Pong table, and a basketball hoop. The center has a chef on site that is required to design a meal menu per week and cook new meals every day. The residential program is designed to address the underlying problems causing a clients’ addiction. At this first stage, clients—in conjunction with skilled, experienced therapists—engage in relational based therapy. The residents are also visited once a week by a certified psychiatrist. This program, designed by Ryan Salter who is the center’s founder, seeks to provide transitional care so as to help clients maintain and practice all the skills they have learned during their stay in the residential unit. Clients learn how to develop a sober peer group, manage money, and structure their time productively. Ascend Recovery costs approximately $15,000 for a treatment program at the facility but this amount is subject to change as it is greatly dependent on the type of treatment and level of care an individual requires. Clients are advised to contact the facility for more information on payment and admission. The recovery center is fully accredited by the BBB (Better Business Bureau) and also accredited by the NAATP (National Association of Addiction Treatment Providers). This facility offers recreational activities such as an on-site gym for individuals who want to get off the ground and be active. Clients who find the gym to be lacking can go to an off-site gym around the area during weekdays. All AA meetings take place off-site and patients are transported to the location weekly. The facility offers excursions and recreational trips to the movies, restaurants, and more. Activities such as skiing and snowboarding are offered to residents in the winter. The center is located near the Utah Lake and this allows for activities such as boat trips for hiking excursions and such. In conclusion, the treatment center offers quality care in a retreat-like setting focusing on the individuals on a one-on-one basis. Programs offered are well-rounded and comprehensive and clients seeking treatment at a facility that offers different levels of care and are focused on helping individuals through their journey to sobriety will find this facility to be a good option. Ryan Salter holds a Bachelor’s degree from the University of Utah and a Master’s degree as well. He has over 12 years of experience working with individuals suffering from addiction and has aided over 2500 individuals towards living a life of sobriety and wellness. Johanna held a Bachelor’s degree from the University of Utah in Behavioral Science and Health and owned a holistic wellness educational company that was managed and operated by her. She owned the company for nine years before moving to Ascend. She is passionate about helping individuals achieve complete wellness and that she brings that to her service at the facility. Guy has over 10 years of experience working with individuals suffering from addiction and mental health problems and is very passionate about helping people heal both mentally and physically and also find hope. He manages all marketing and admission activities and also facilities multiple activities.